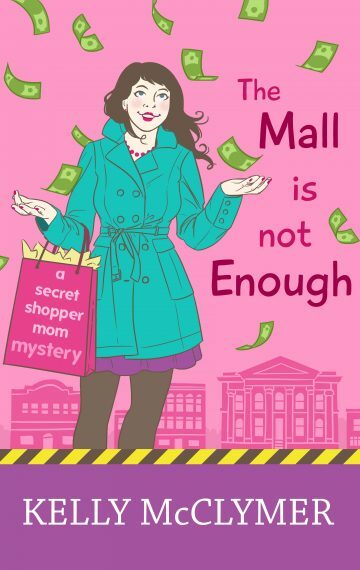 Molly Harbison has decided that being a mystery shopper is the perfect job for a busy mother. But when the family’s vacation plans turn out to be more expensive than expected, Molly turns to entering sweepstakes to earn some extra money. Her simple plan to earn extra cash soon sends James Connery, the annoyingly attractive FBI agent, to Molly’s door once more. Seems someone she knows is running a fraudulent sweepstakes operation, and the FBI wants Molly to help catch the culprit. Molly is happy to help — as long as it doesn’t interfere with the family vacation.